David was born in Ironton, Ohio and graduated from Ironton High School. After graduation, David attended Marshall University on a football scholarship, but transferred to Capital University after his freshman year, one year prior to the Marshall plane crash. David continued playing football for Capital and was a member of the Amos Alonzo Stagg Bowl championship team of 1970. He then received a Bachelor of Arts degree in Psychology from Capital University. Before attending law school, David was drafted into the United States Army and was honorably discharged after his service. David received his Juris Doctor degree from Thomas M. Cooley Law School in Lansing, Michigan, and he received his license to practice law from the Ohio Supreme Court in 1978 and from the United States Southern District of Ohio Court in 1979. David is peer review rated AV in Martindale-Hubbell. 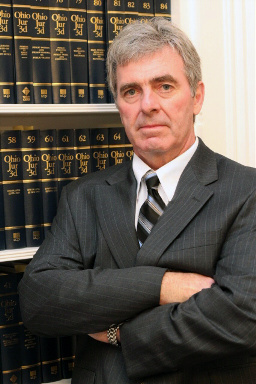 David returned to Ironton to practice law in 1978. When David is not working, he follows the Cincinnati Reds, the Cincinnati Bengals, and college football. He is an avid golfer, and he enjoys spending time with his wife and family. 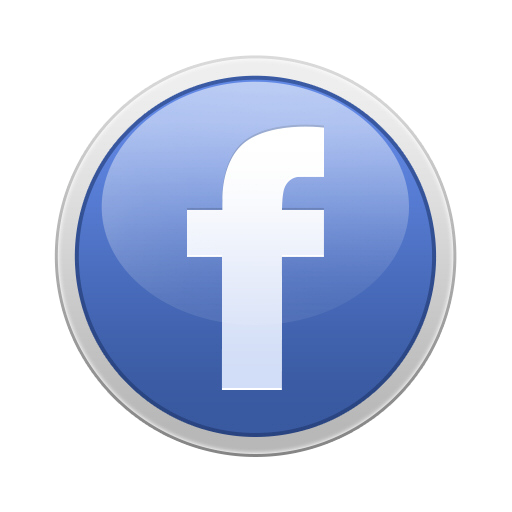 Copyright © 2015-2018 Spears & Associates Attorneys at Law. All Rights Reserved. Designed by GraFitz Group Network Website Designs.